This is the smaller 13" unit with a 3.0kW incoloy element. 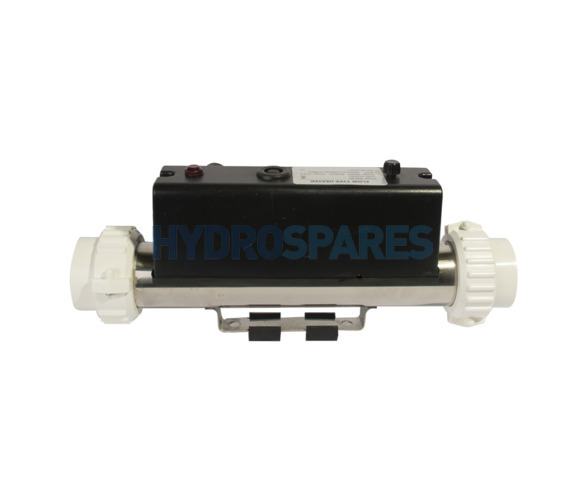 This heater unit has a in built hi-limit reset switch. Ensure when installing that there is adequate water flow to generate back pressure for the sensor.